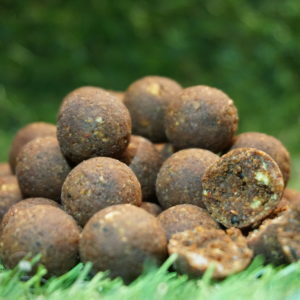 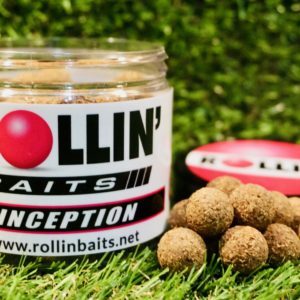 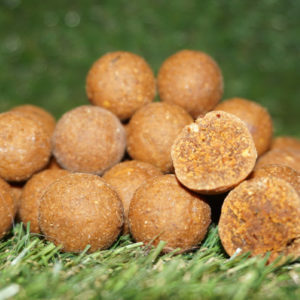 This bait is a perfect nutrition blend of marine and crustacean meal but with a few added special extras. 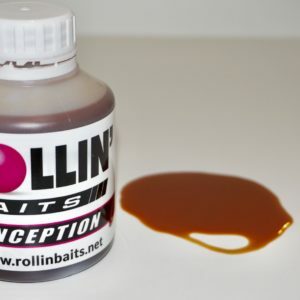 Its solubility is carefully balanced to give long lasting results without any special application. 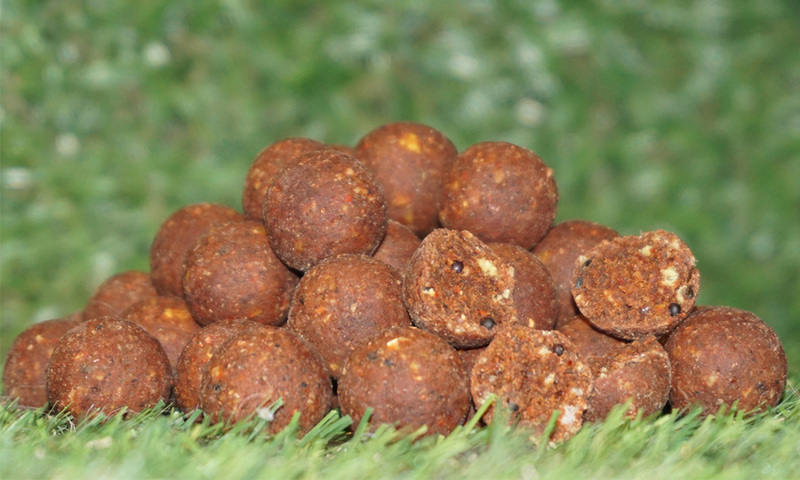 The blend of attractors, L form amino acids and palatents make this bait very attractive and unique.